This entry was posted in Uncategorized and tagged animals, nature, science, television. Bookmark the permalink. 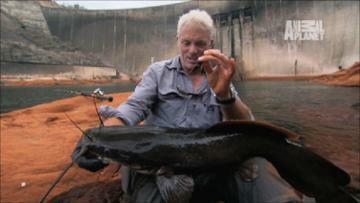 Has Jeremy Wade or his show ever won a award? If not I think it’s time for his efforts and finds to earn some type of recognition.